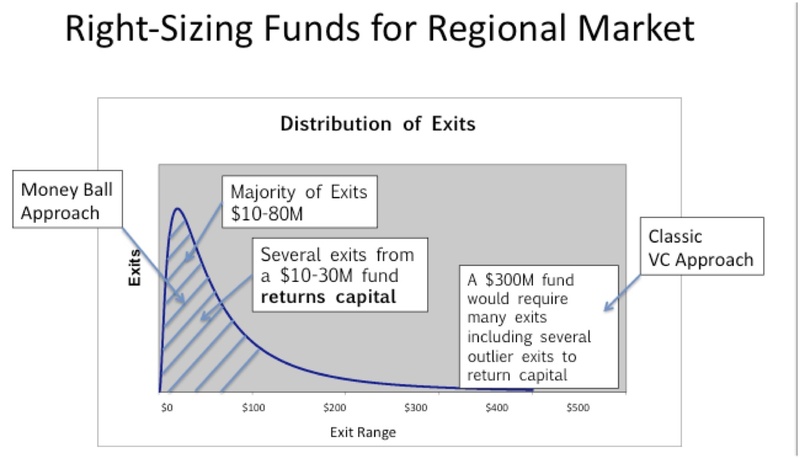 Late stage large regionally based funds that invest in late stage or mezzaninedeals. One of the fundamental benefits of being so active in building the FoundersPadaccelerator (a 12-week, Lean Startup program focused on customer development) is working with the cohort participants on refining their business models. This experience has provided me a whole new set of pattern matching filters as an investor.